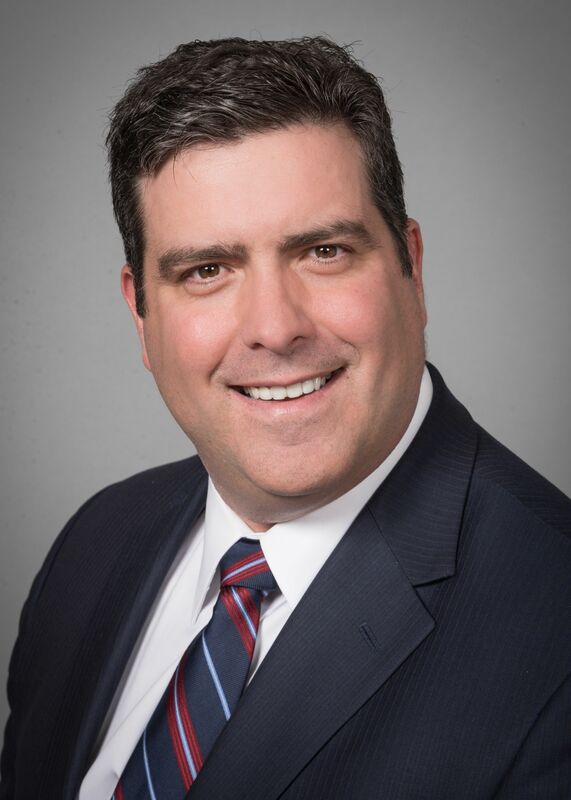 As vice president of Northwell Health’s Ambulatory Strategy and Business Development, Jason Horowitz leads the health system’s Large Physician Group Acquisition unit. He also sources, develops and executes complex strategic clinical opportunities for ambulatory practices. Before joining Northwell, Mr. Horowitz spent more than 13 years as a health care investment banker, where he completed dozens of transactions totaling over $3 billion in value. Most recently, he was managing director at Hammond Hanlon Camp LLC, where he provided strategic, financial and distressed financial advisory services to a variety of health care clients, including sole-community provider hospitals, multi-facility health care systems and senior care operators. He was also a senior vice president at Cain Brothers & Co., LLC, working in the Distressed Credit Advisory and Corporate Finance Groups. Mr. Horowitz started his career as a chemical engineer, holding positions at Advanced Interconnection Technologies and LeaRonal, where he earned two patents for the manufacturing of cationic hypophosphite salts. He has a BSE in Chemical Engineering from University of Pennsylvania and an MBA from Baruch College's Zicklin School of Business.